Employment programs demand excellent data management and reporting capabilities to ensure their programs are effective and outcomes are met. They also require excellent fund raising, grant management and financials systems to help ensure sustainability. 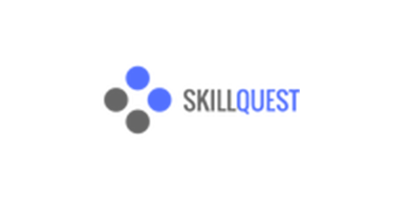 NetSuite provides a solution for all of those needs. The WorkFaith Connection’s mission is to help people in transition build a new life through work and faith. 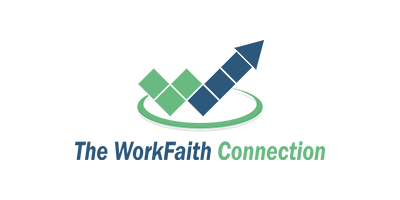 WorkFaith is a Christ-centered organization that exists to encourage disadvantaged job seekers in their hope for a better future and to equip them with the skills and beliefs to gain employment and lead healthy, productive and spiritually rich lives. Anchal is a non-profit 501c(3) social enterprise that addresses the exploitation of women around the world by using design thinking to create employment opportunities, services and products that support empowerment. 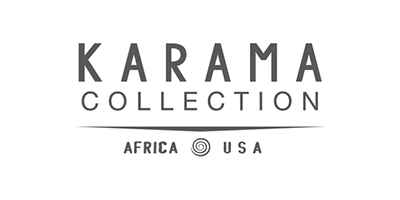 Karama alleviates poverty by restoring dignity through creative, purposeful work for artisans, beginning in Africa. They began in 2006 with a single artisan partner in Ethiopia and has since expanded to working with artisans in 6 countries, affecting over 2,400 artisans and their families in this time period. The mission of Skill QUEST is to lift working adults out of poverty into family living wage careers through education. We do this through a multifaceted sponsorship/workforce intermediary program tailored to the unique circumstances of each individual and designed to assure the highest likelihood of multigenerational success.